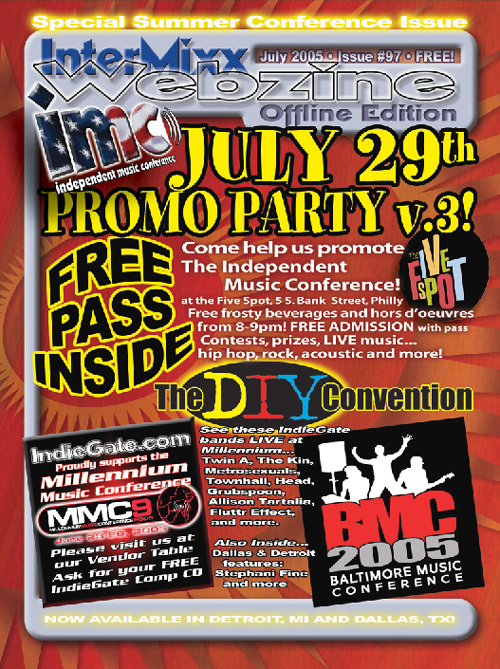 Click an issue to view as an inline PDF document -OR- right-click to save the PDF document to your computer. 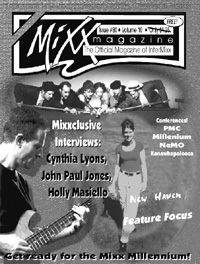 Click the image to read the magazine. 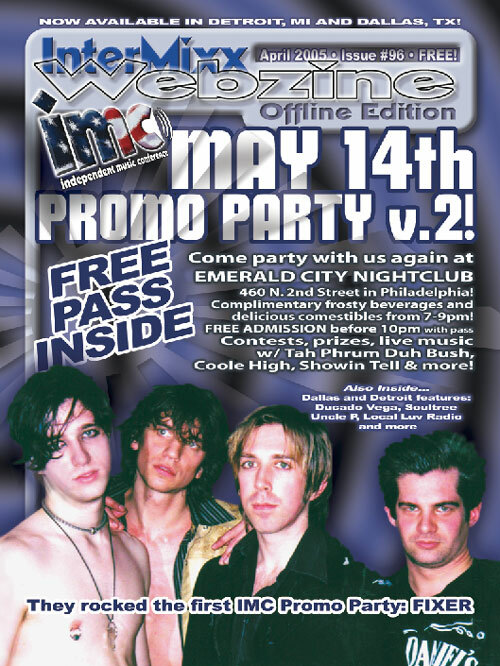 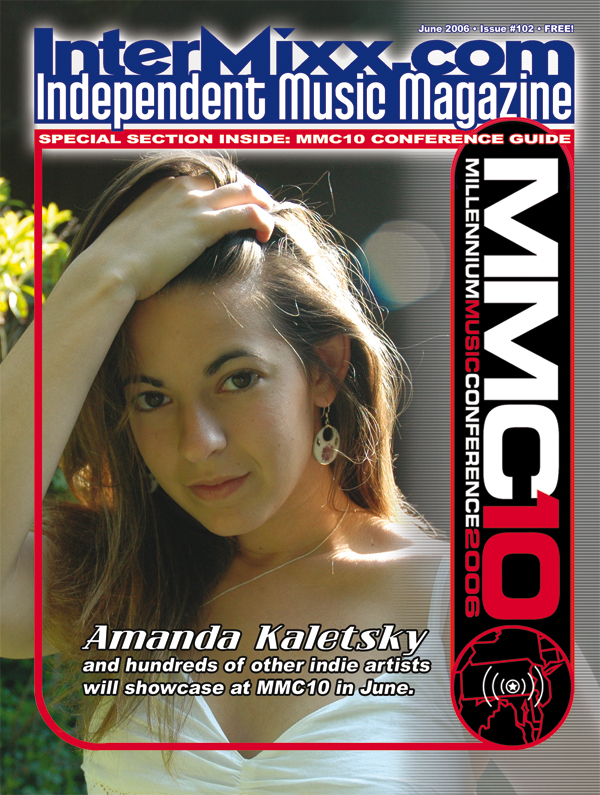 May 2006 Our 100th Issue! 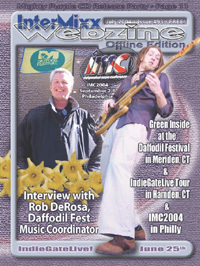 February 2006 End of the Year Issue! 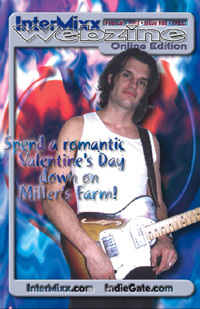 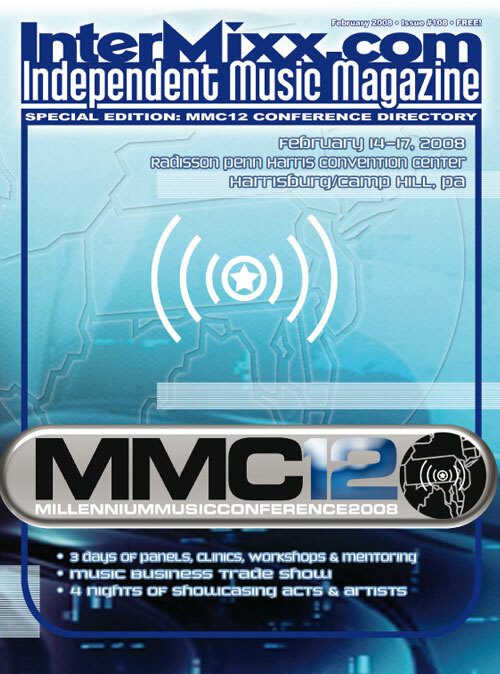 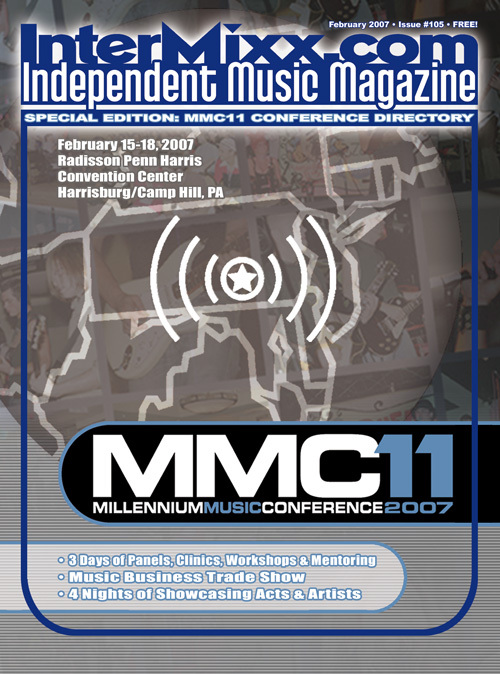 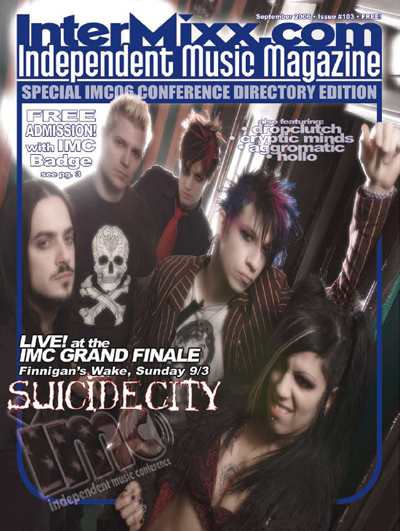 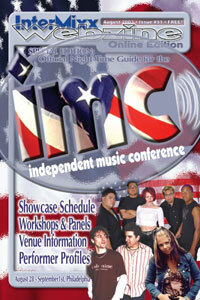 February 2004 - pdf format, 13M Special IMC2003 Issue! 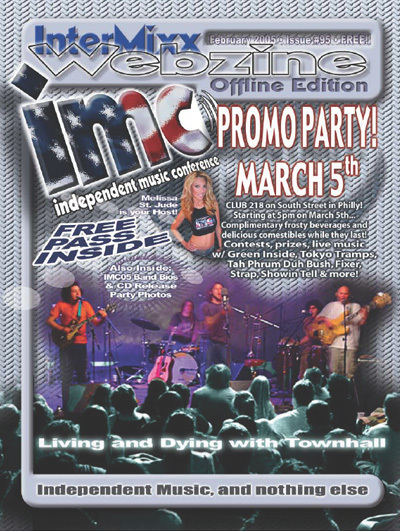 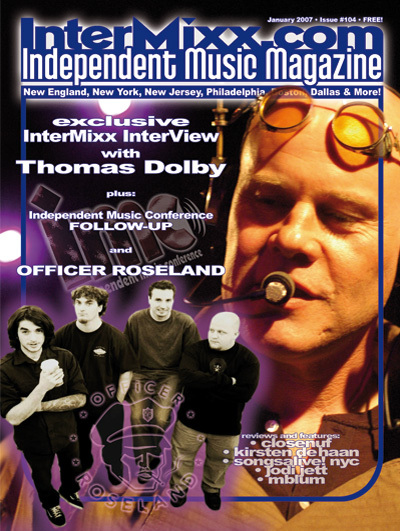 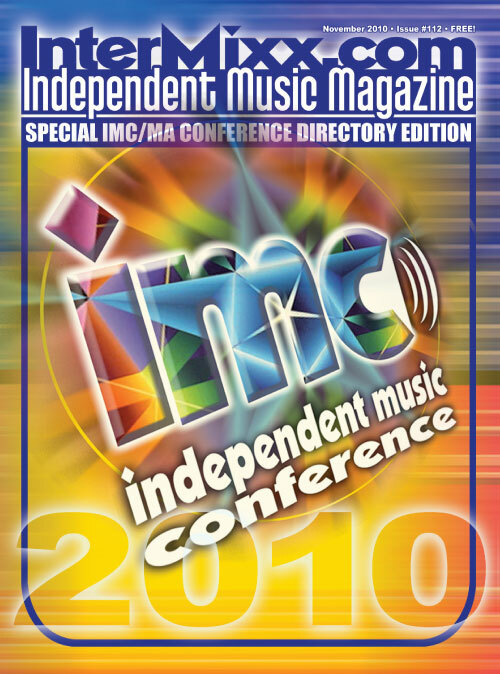 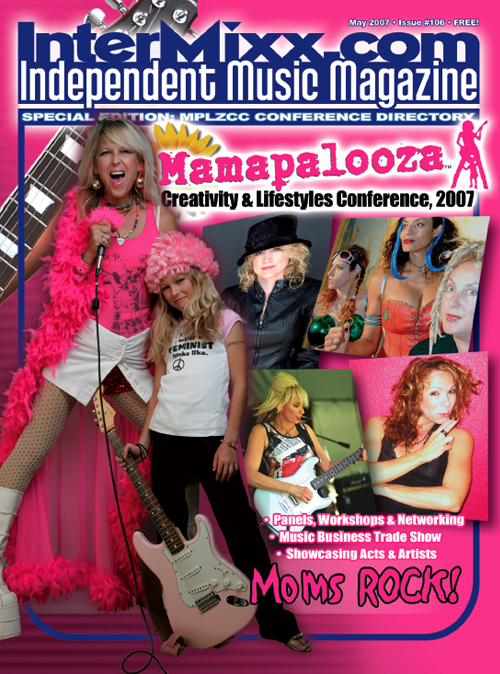 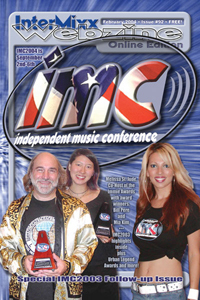 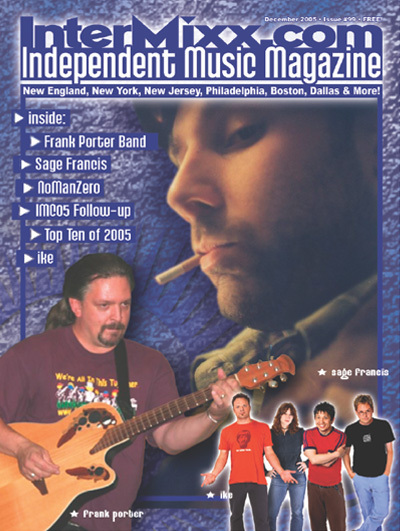 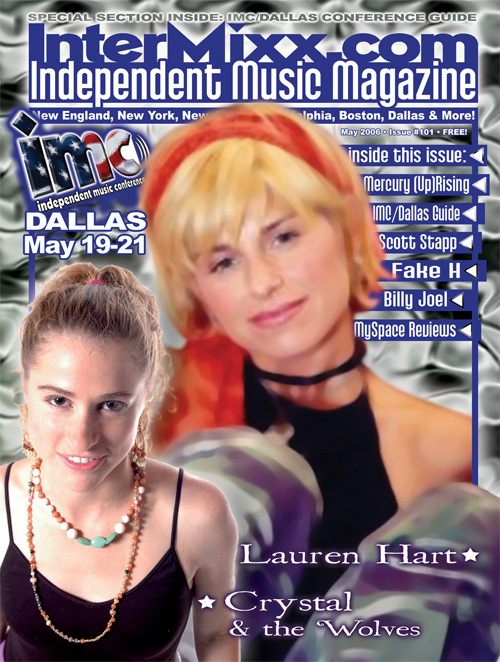 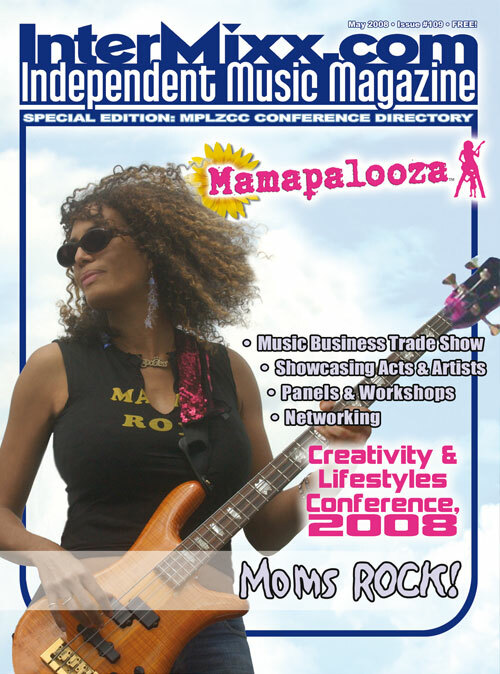 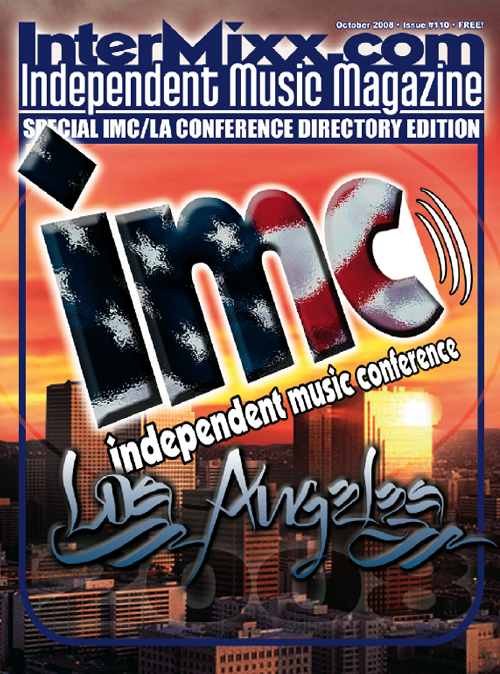 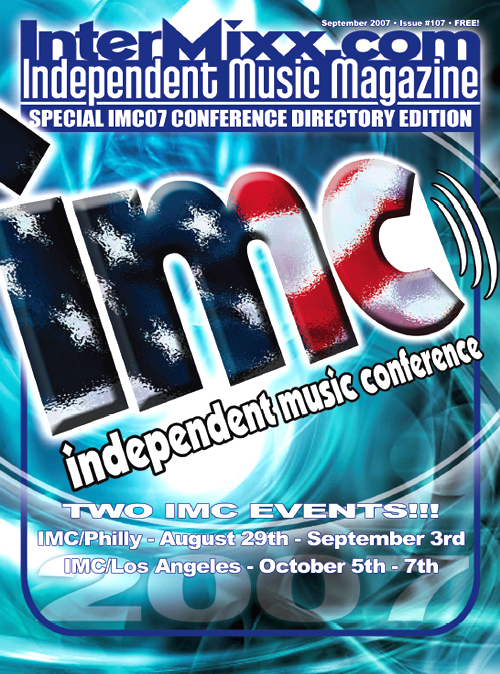 The InterMixx Independent Music Magazine is viewable on the web in PDF format exactly as it appears in its print version! 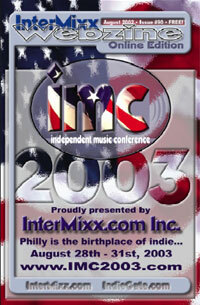 For over 25 twenty years, InterMixx has been helping indies get press, and promote themselves directly to their fans. 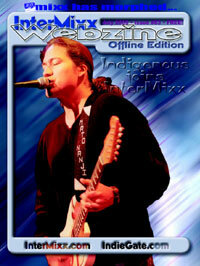 To return to the home page and the most current issue, please CLICK HERE.